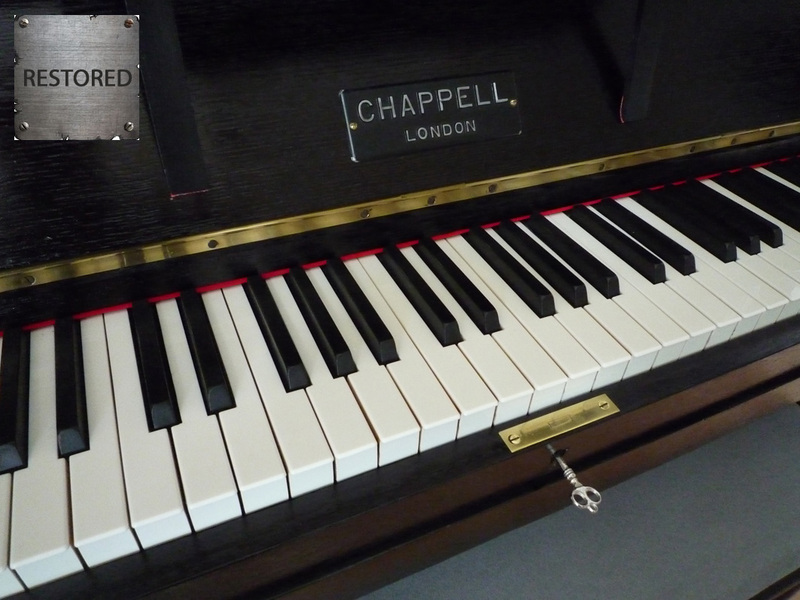 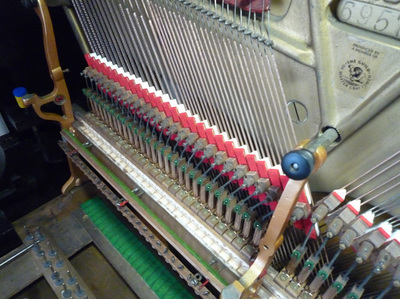 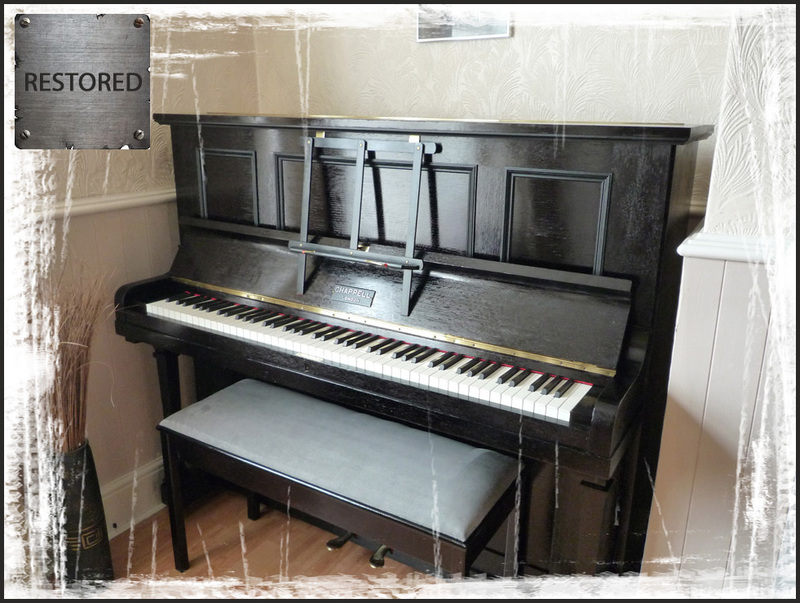 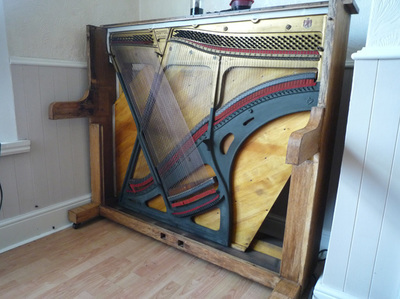 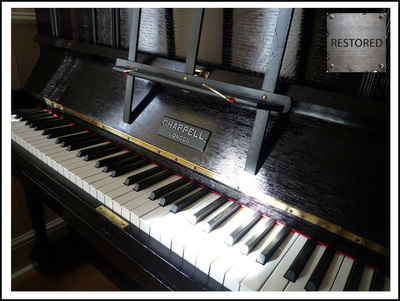 This piano has been extensively restored under level 3 "Restored" including a full cabinet strip down & polish, full mechanism, pedals and keyboard restoration. 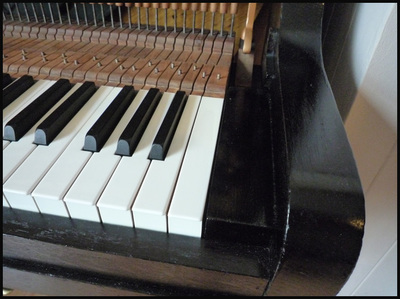 Assessment: Casework was originally in a light mahogany, few scratches but revealed very dark patches where the piano had been in sunlight. 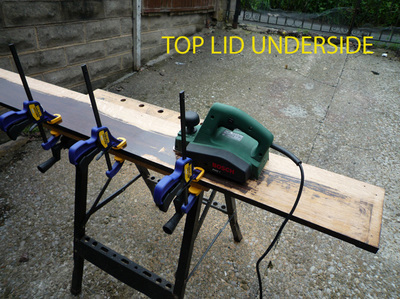 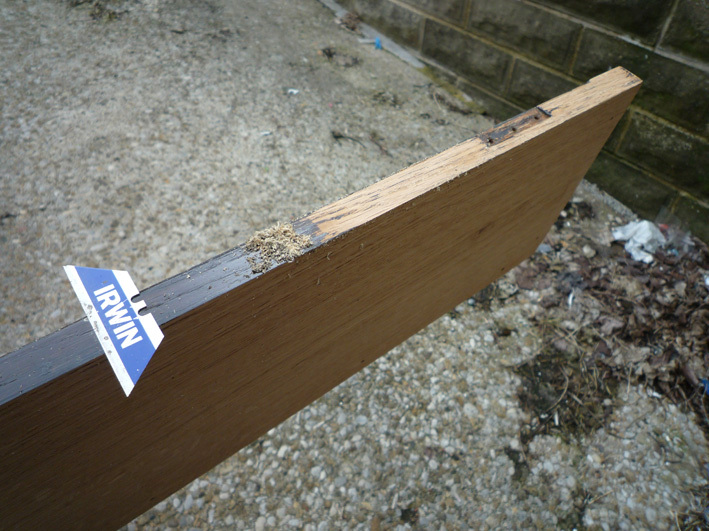 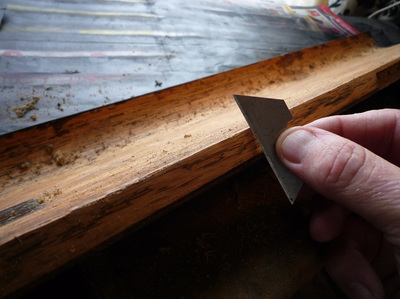 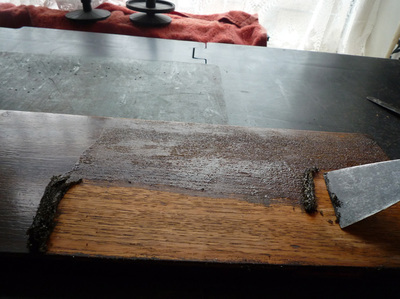 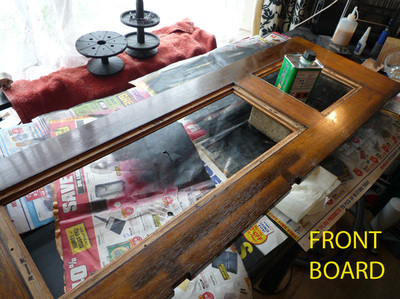 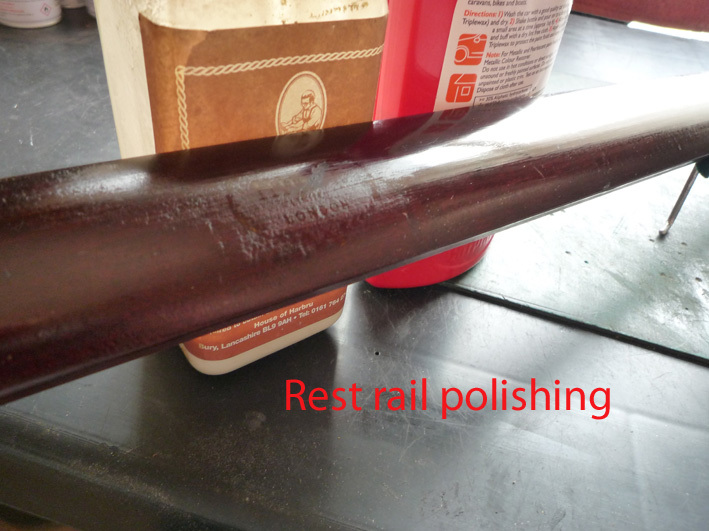 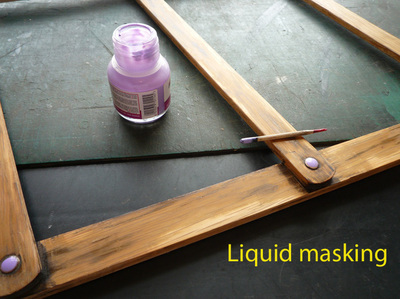 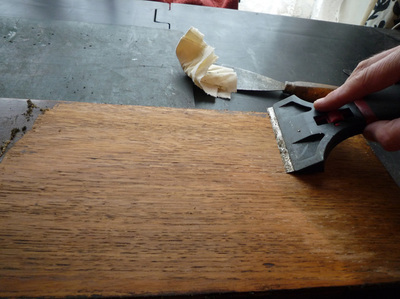 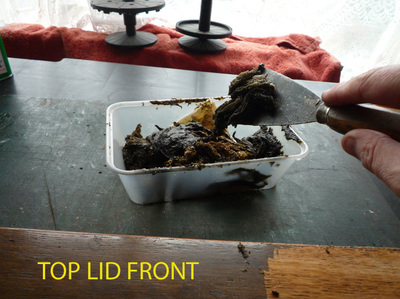 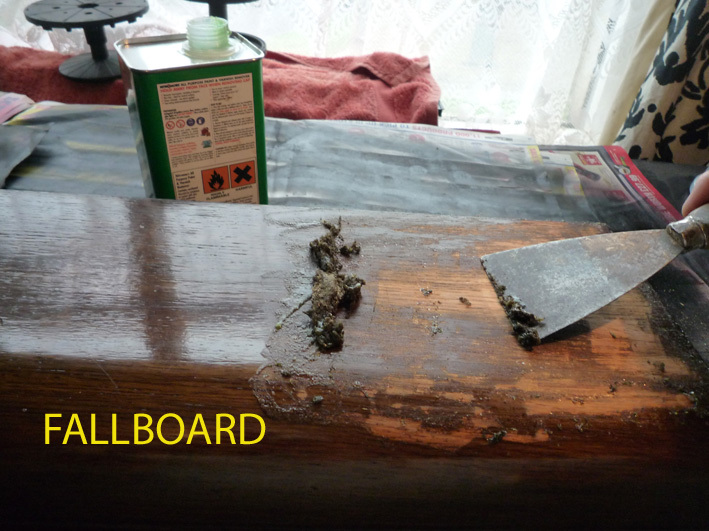 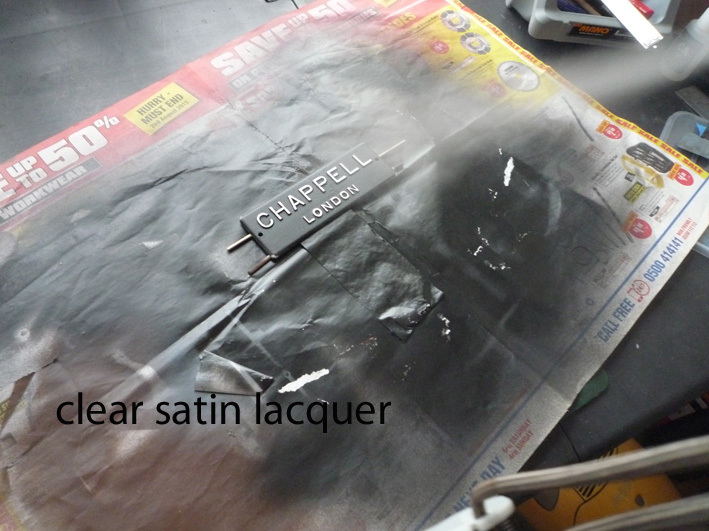 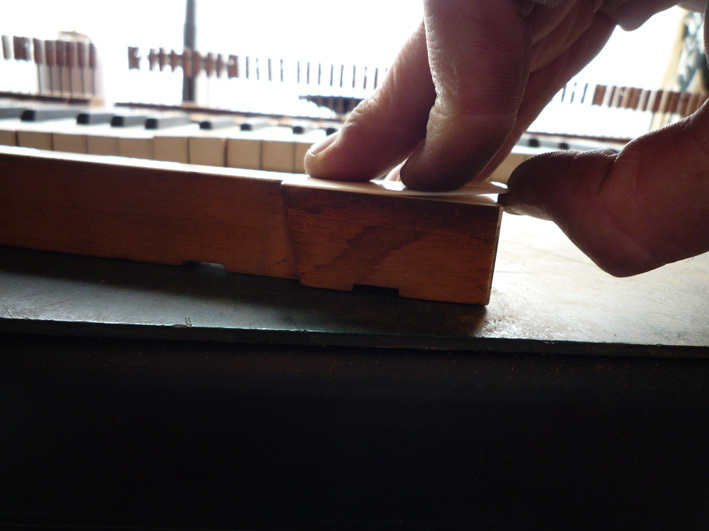 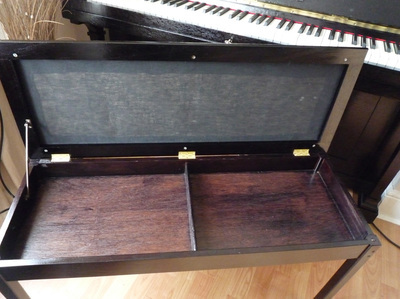 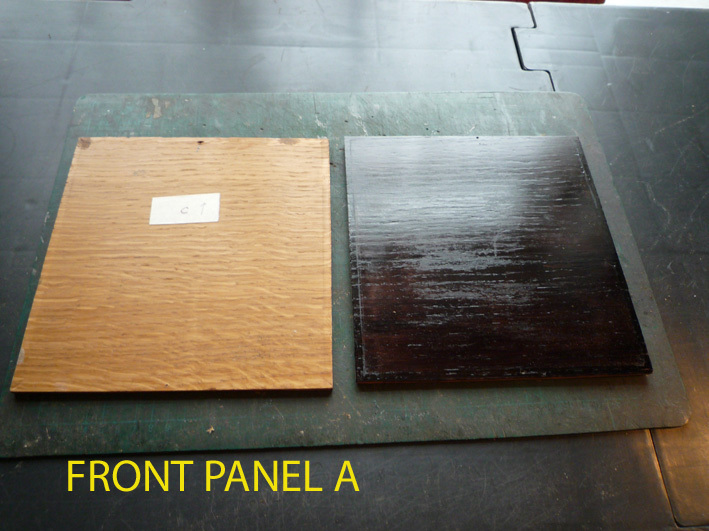 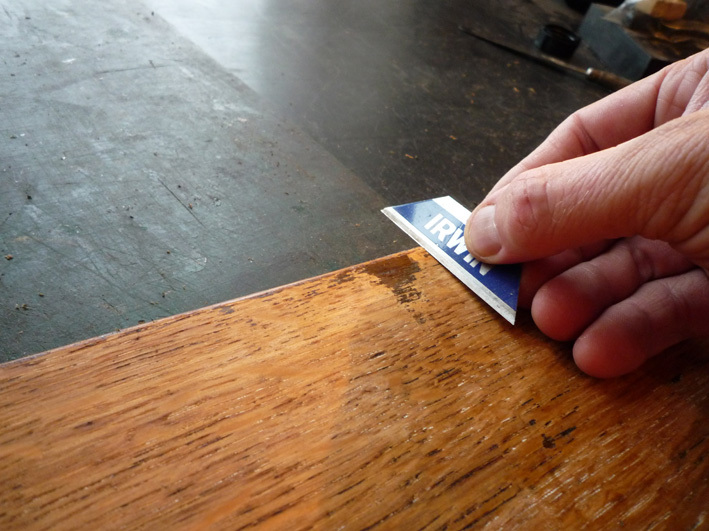 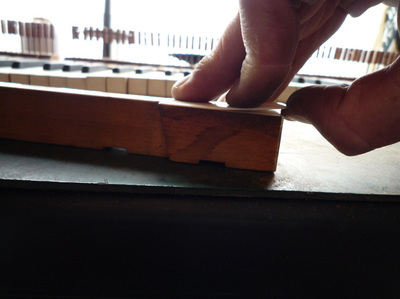 The fallboard lid had been badly touched up with some kind of varnish, and some of the casing had been stripped down. 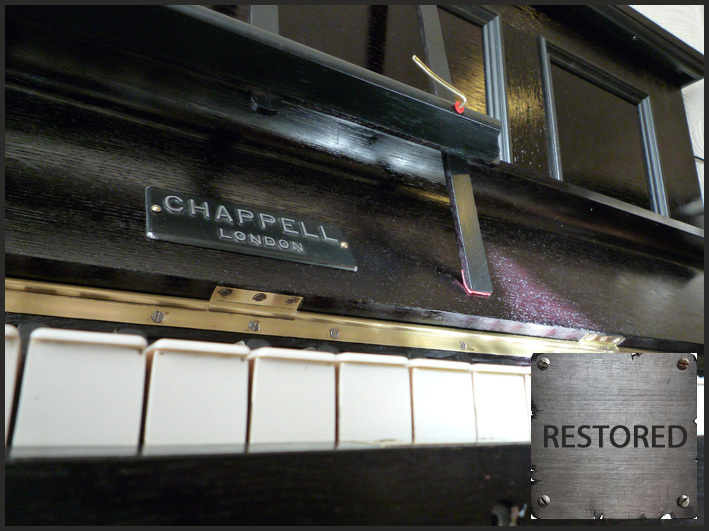 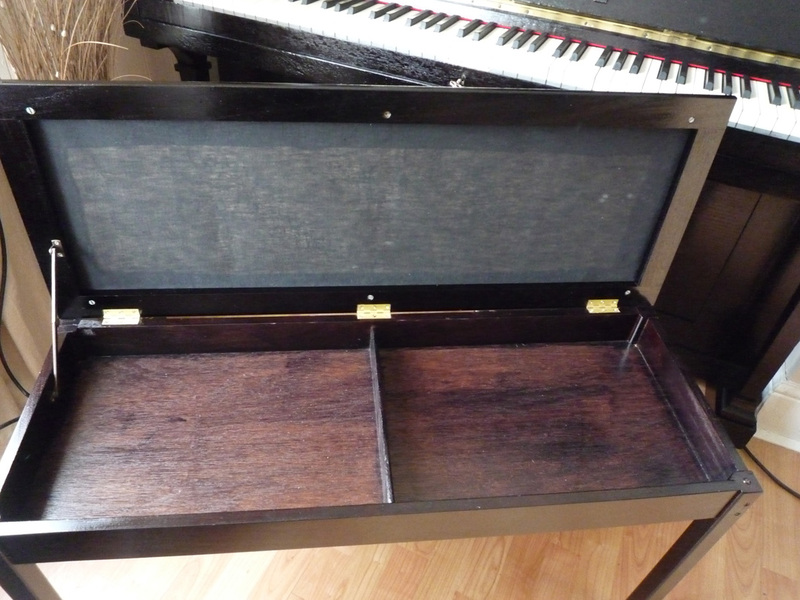 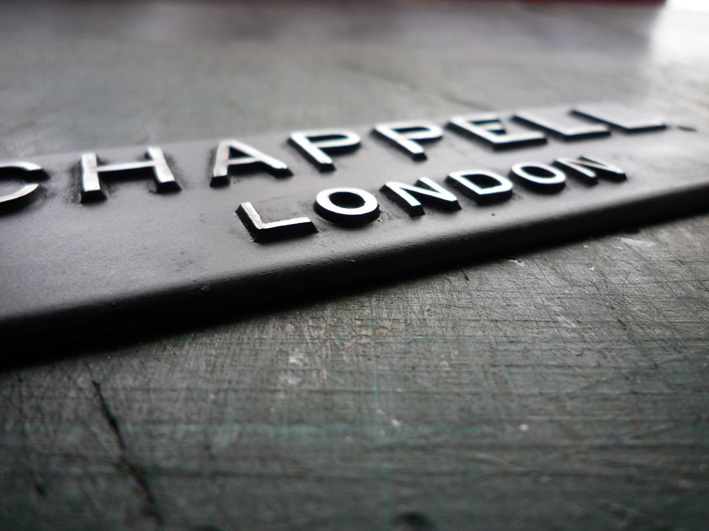 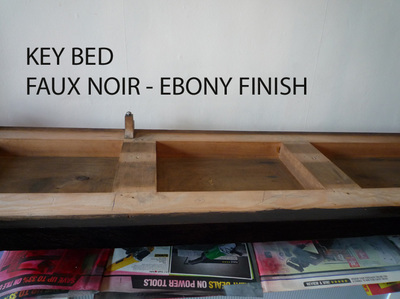 Due to the condition, we decided on a modern Faux ebony finish to give the piano a modern twist, yet reflect on the ebonised style of the 1920s. The piano keyboard was originally ivory for the white keys, and original ebony for the black keys - the ebony keys are in good condition and only required light restoration. 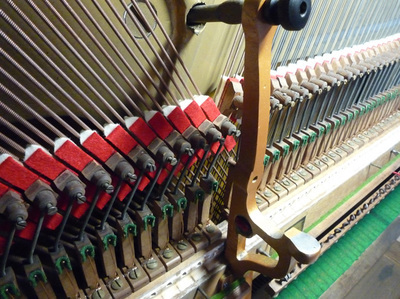 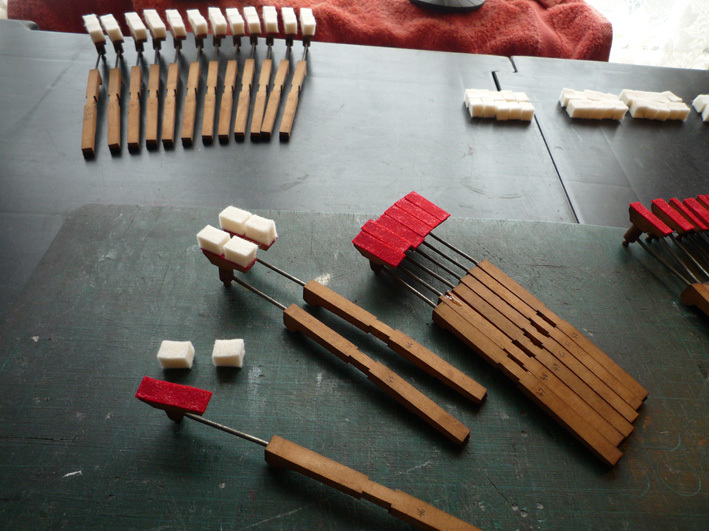 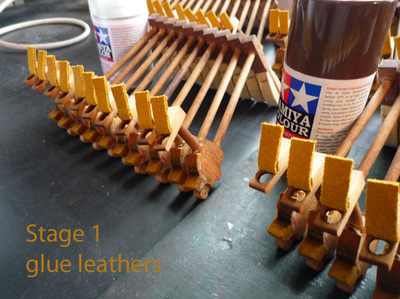 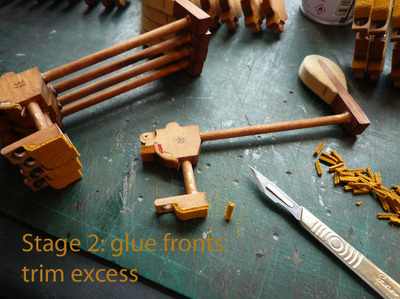 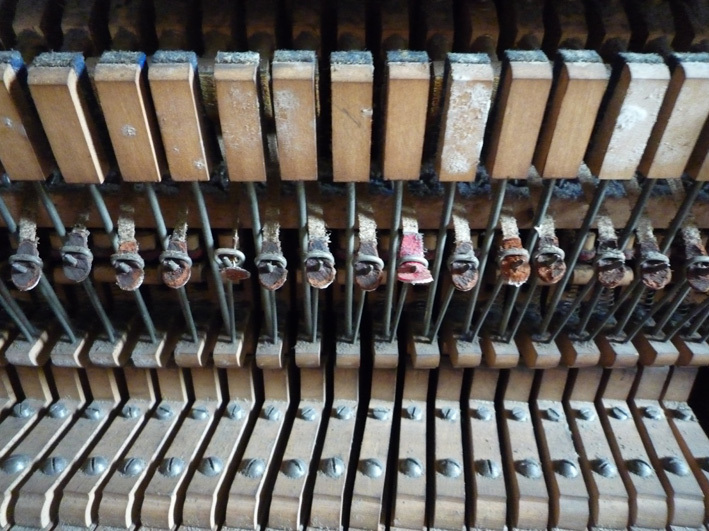 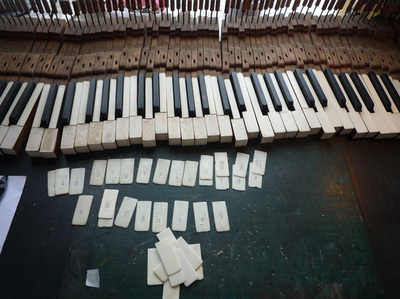 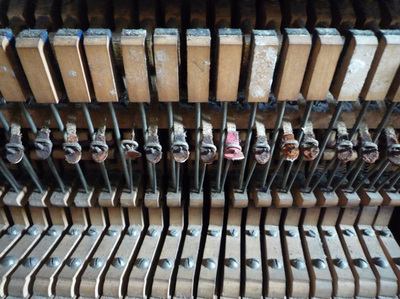 The ivory key tops however were in very poor condition - about 50% were badly stained, chipped, cracked and various DIY bodge jobs using CA glue. 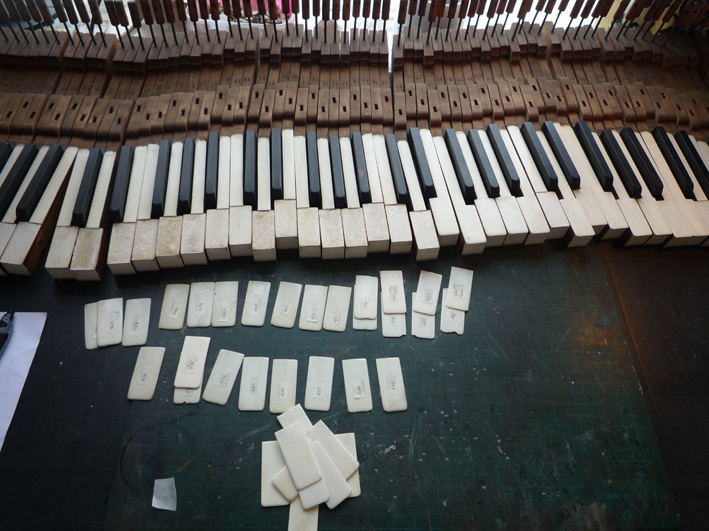 At first we tried to restore the broken ones with spare ivory, but looked patchy in places, so we decided to remove them all (which is not a decision taken lightly) and replace them with cream acrylic key tops. 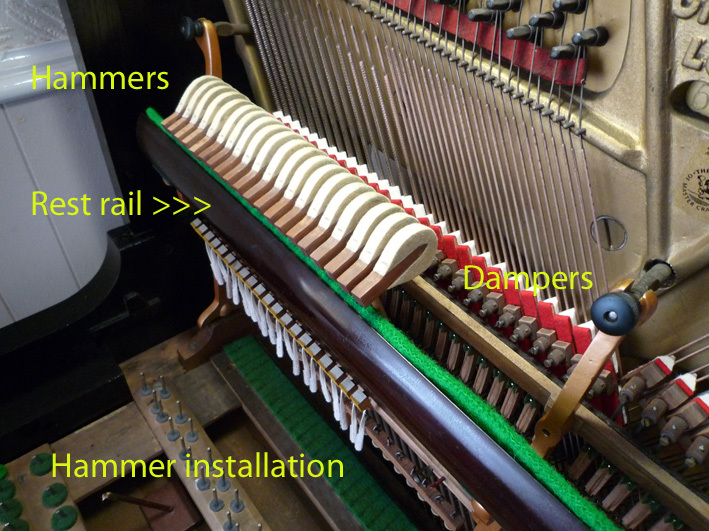 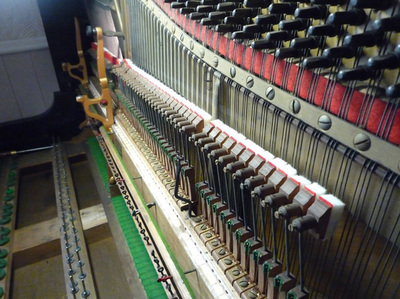 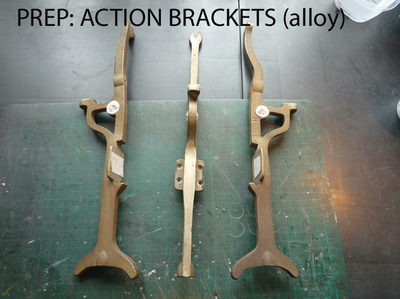 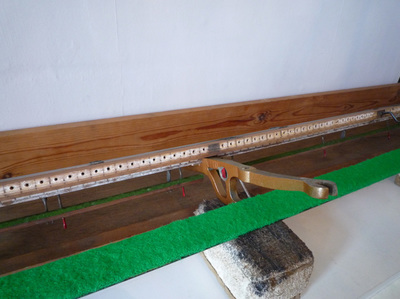 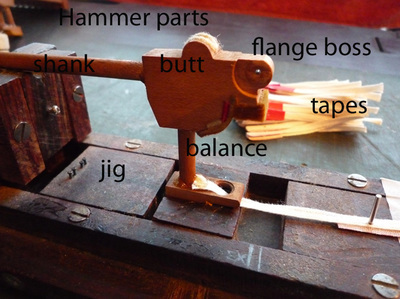 MECHANISM: The piano mechanism has been extensively restored virtually back to new. 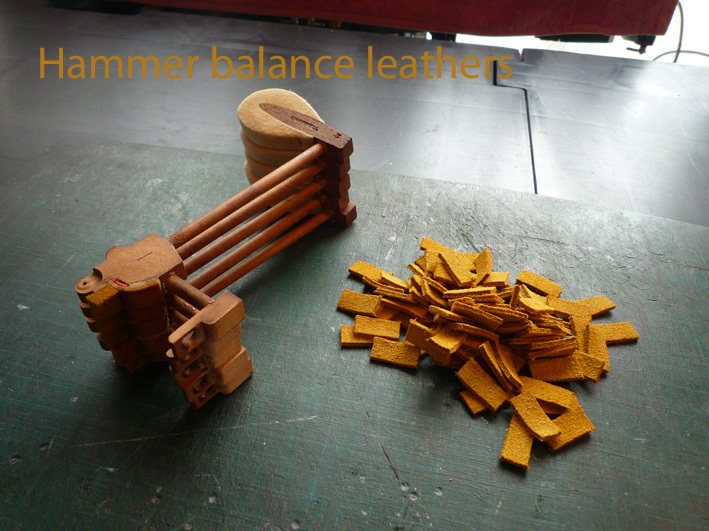 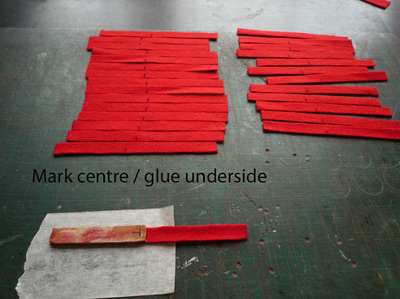 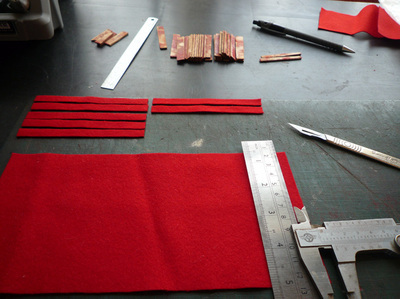 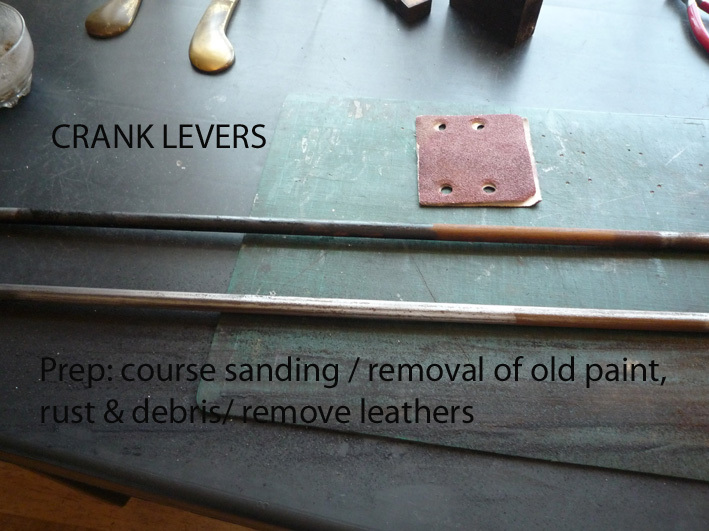 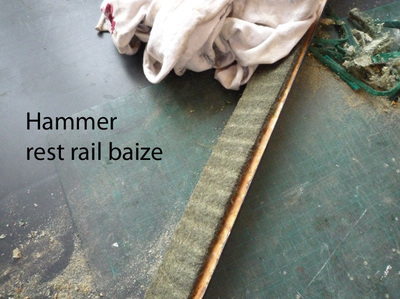 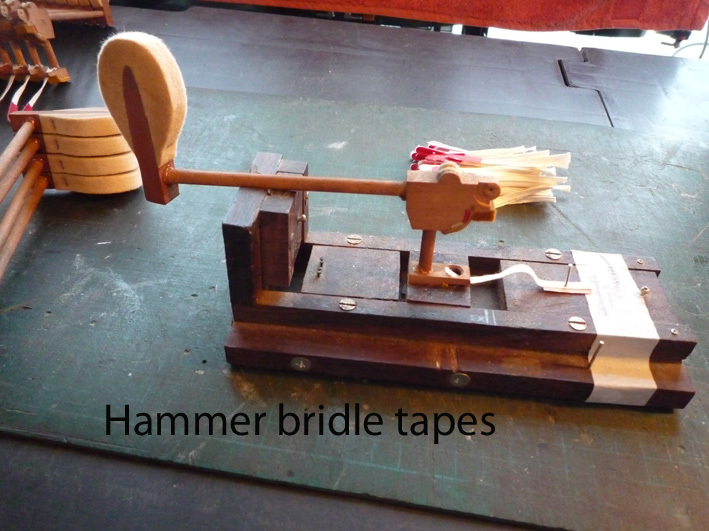 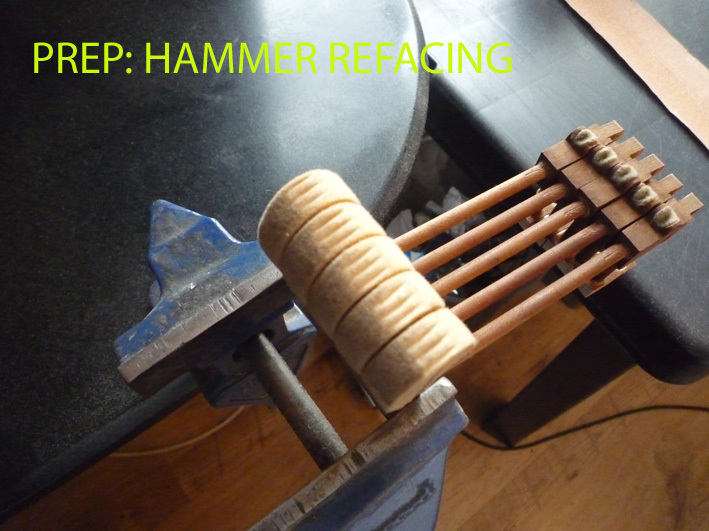 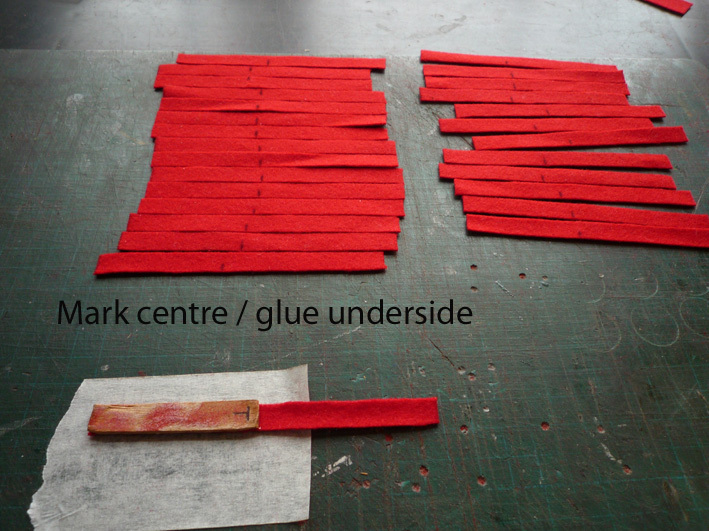 Hammers have been fully stripped down; new bridle tapes, leathers, re-pinned and all hammer head felts re-faced. 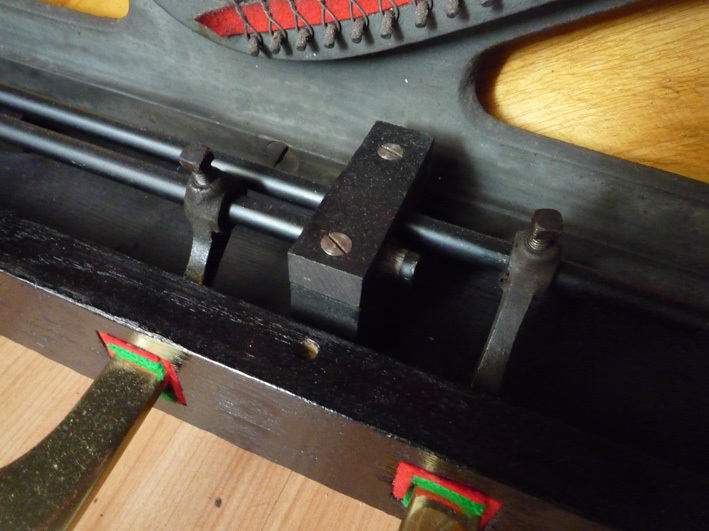 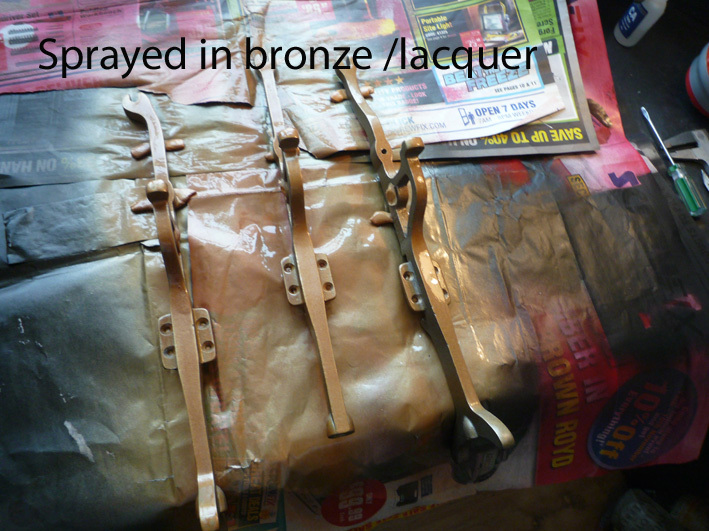 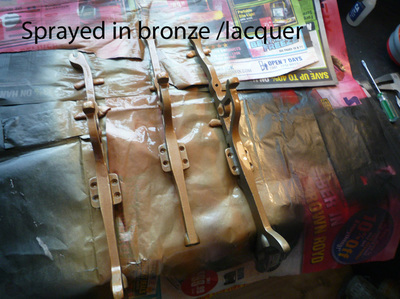 Undercarriages and jacks were in reasonably good condition, and only required light restoration. 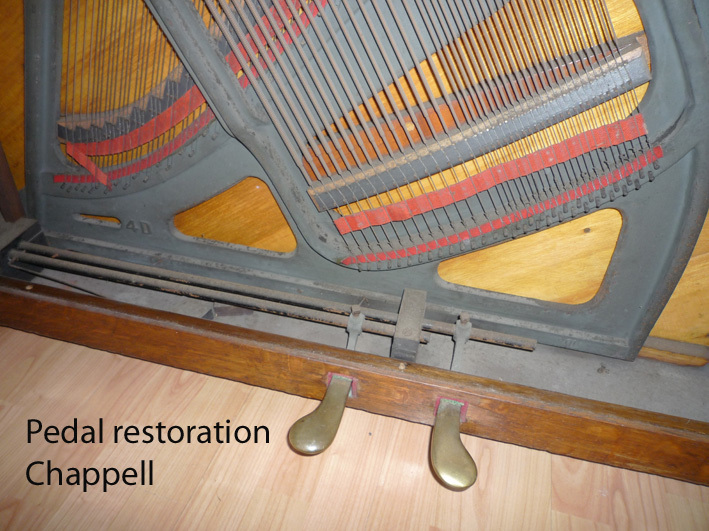 When this piano was dismantled prior to restoration, we found an old coin under the keyboard - sort of wedged between a key front and the front key rail. 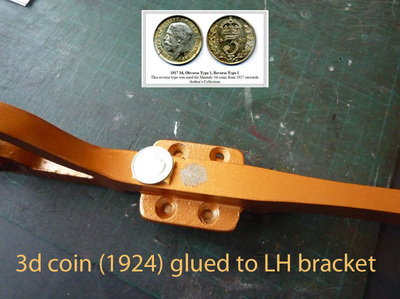 At first the coin was completely covered in thick dust. 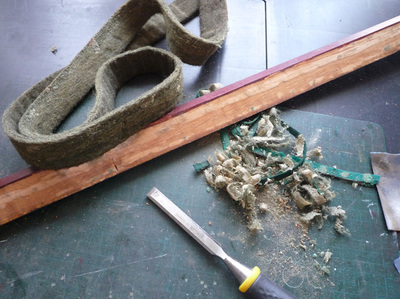 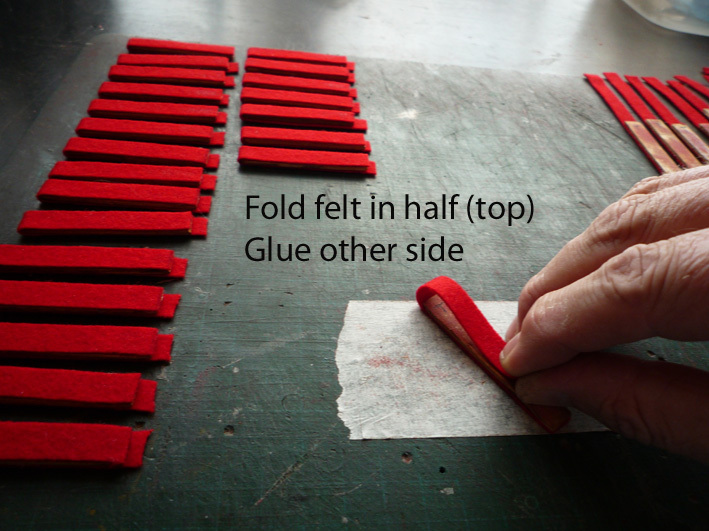 As a general rule, we always remove thick dust first by hand (using surgical gloves) so that any foreign objects such as coins, hat pins, cinema tickets etc do not get vacuumed up. The coin is an original 1924 "thre'pence" 3d - cleaned up, and now displayed inside the piano glued to the left hand alloy bracket. 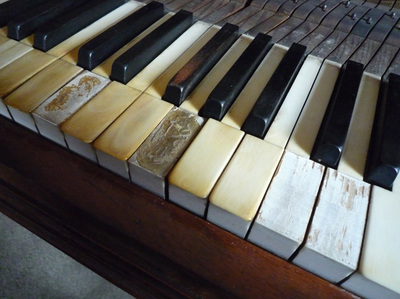 Anything we find like this belongs to the piano. The coin is about the size of 5p .... it may be worth something? It is ironic that the coin matches the year of the piano. 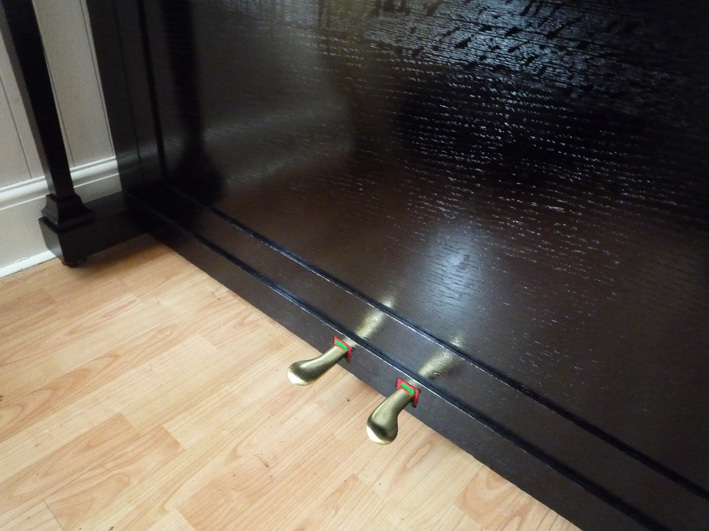 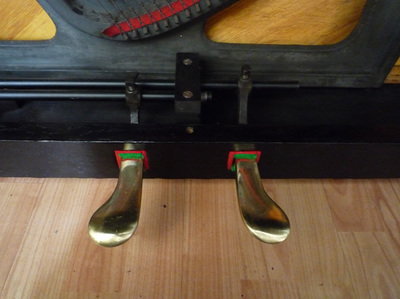 PEDALS: This particular piano has quite a unique pedal mechanism not found on most pianos. 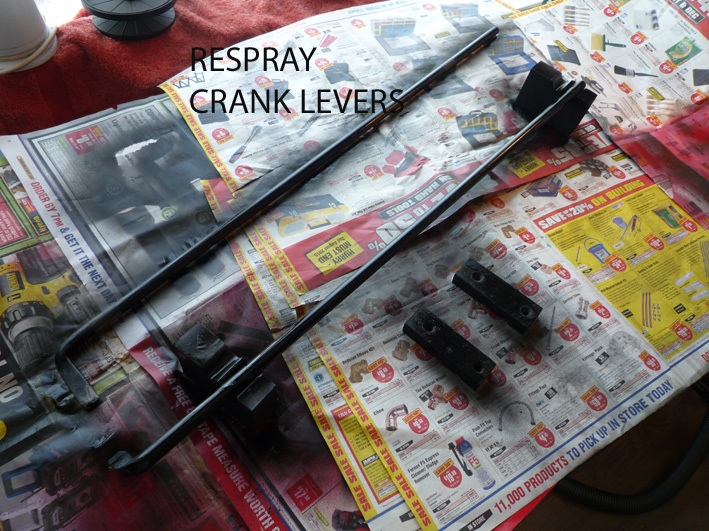 As the pedal is pressed down, this turns a metal rod anticlockwise and rotates a crank lever at the end upwards. 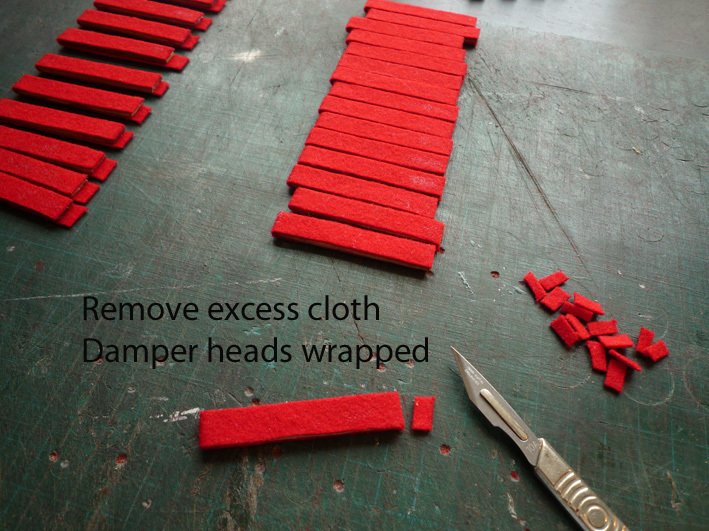 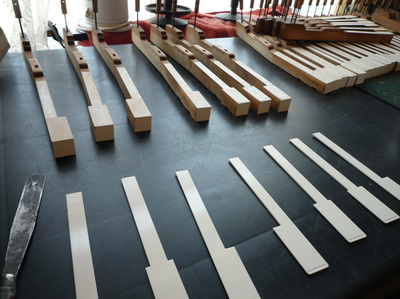 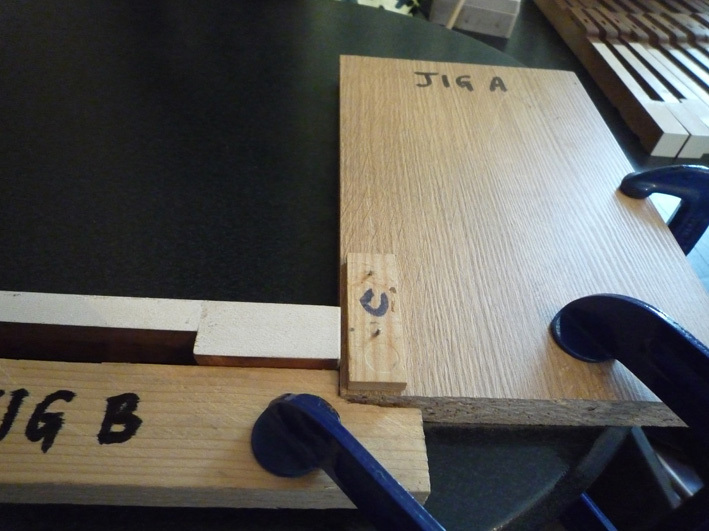 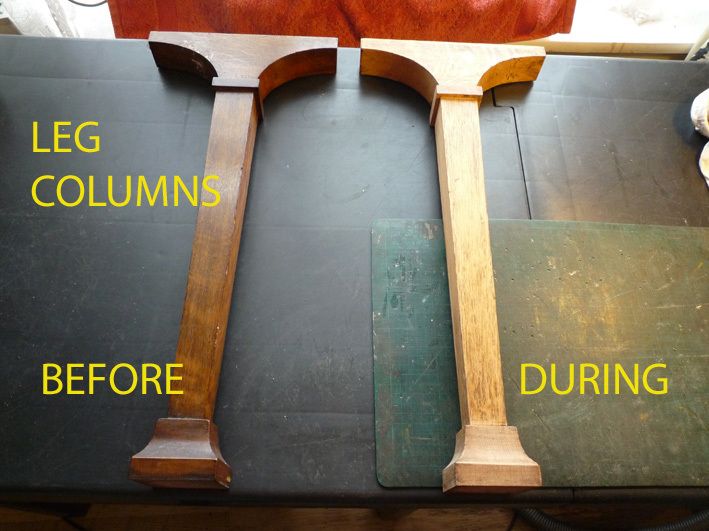 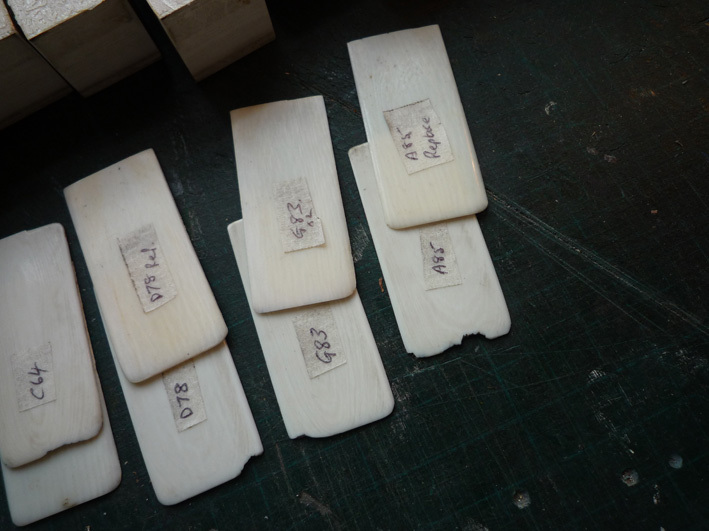 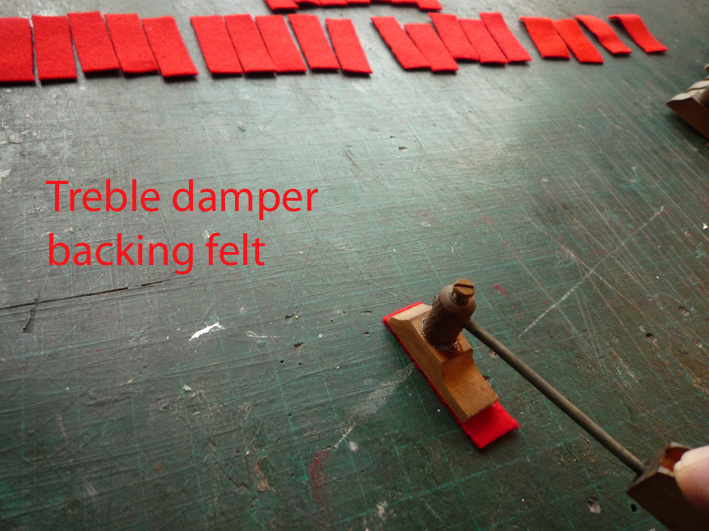 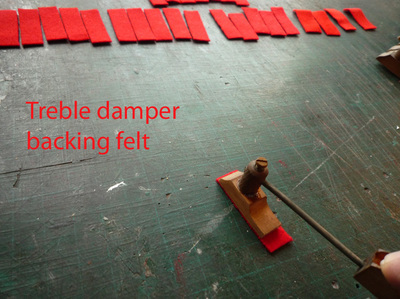 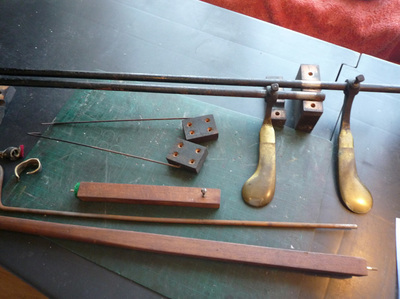 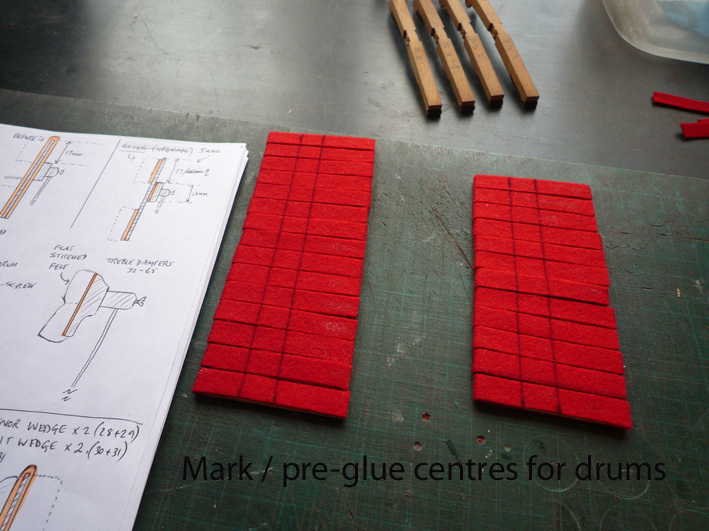 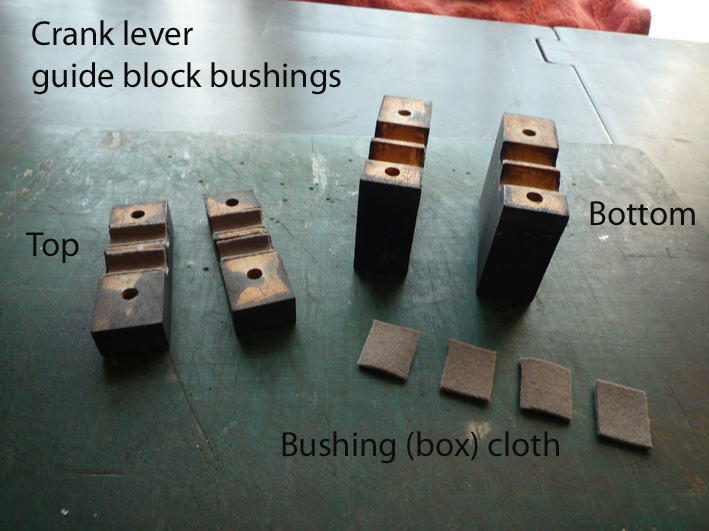 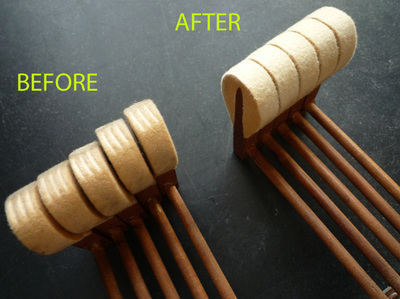 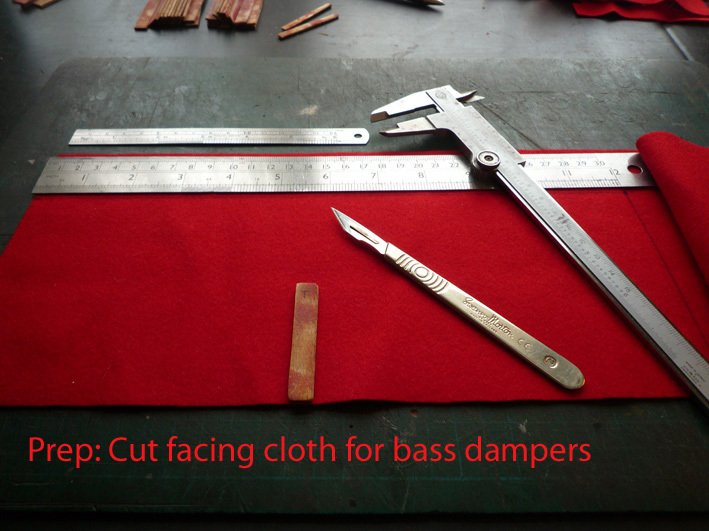 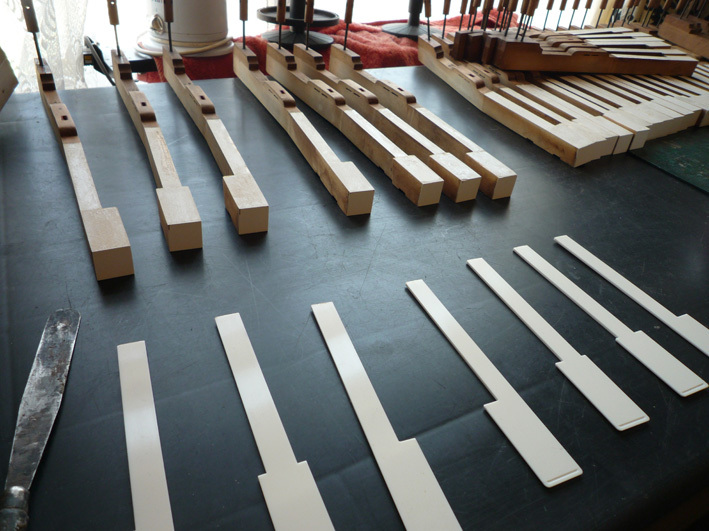 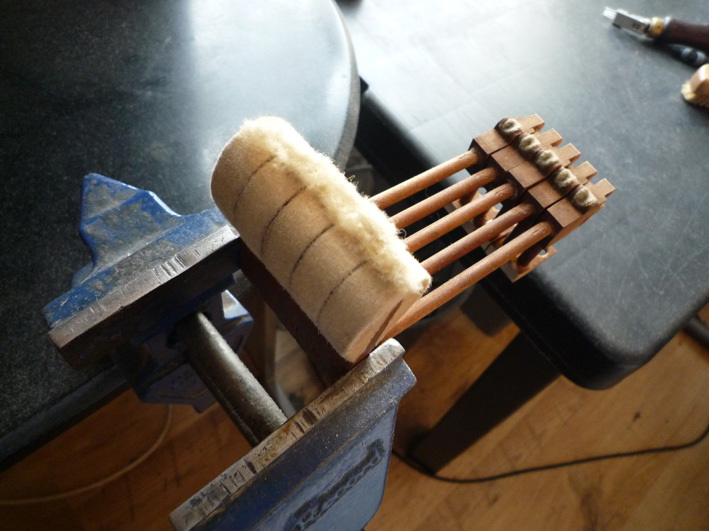 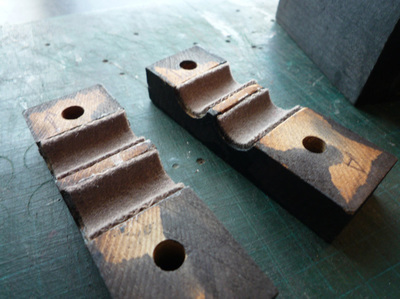 The rods are supported with wooden blocks at each end, and rotated within thick box cloth as a bushing. 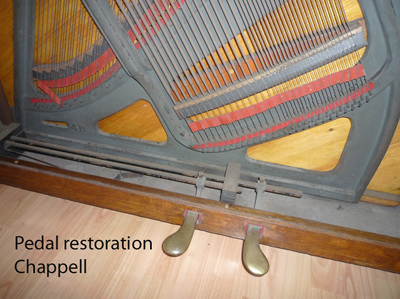 The metal rods are under huge tension by a long 'L' shaped steel wire which is twisted and warped into a hole, thus this is the spring for the pedal to return to rest. 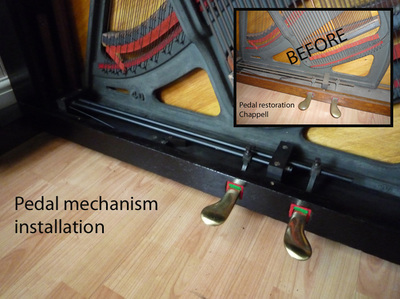 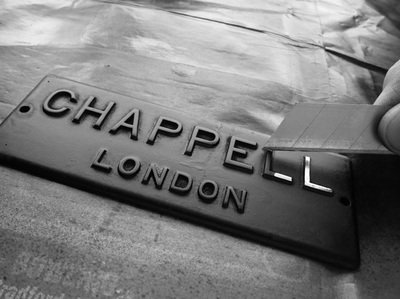 Each pedal then operates a lift rod to activate the dampers (right pedal) and soft pedal (left pedal) mechanism. 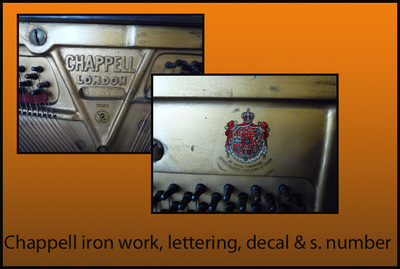 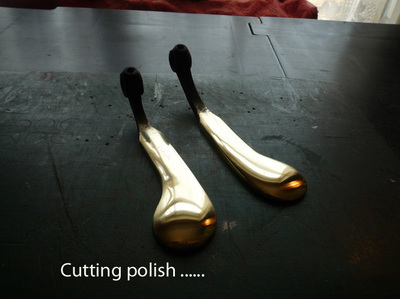 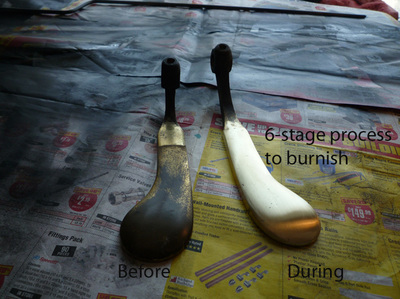 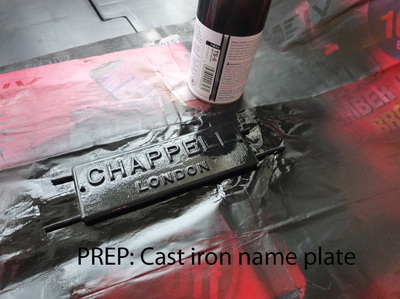 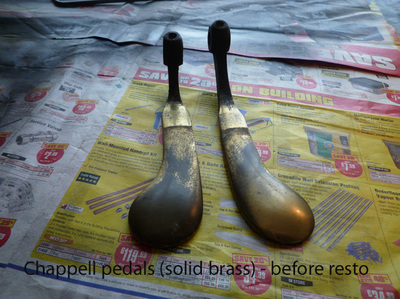 All parts have been fully stripped down, cleaned and restored. 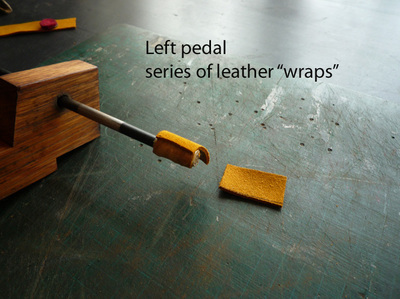 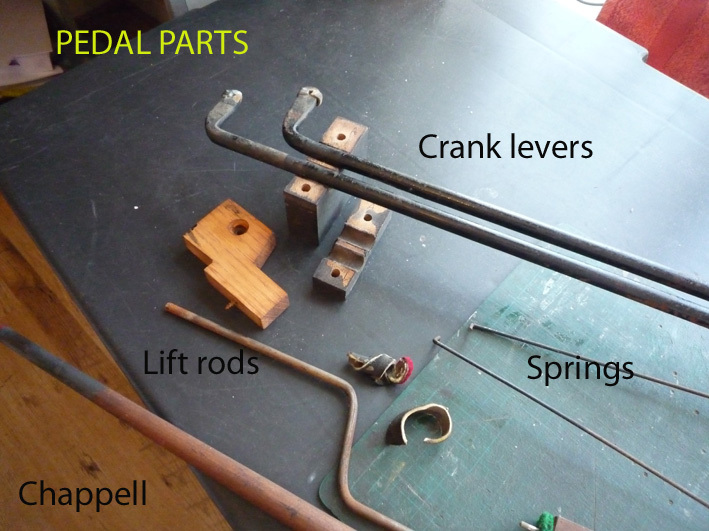 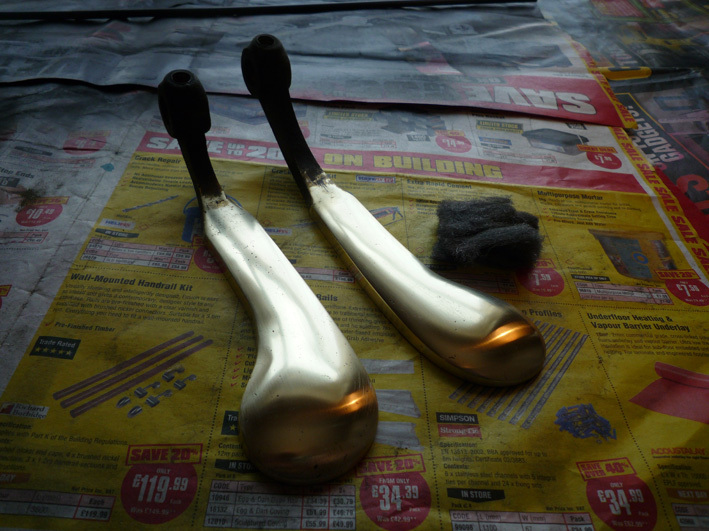 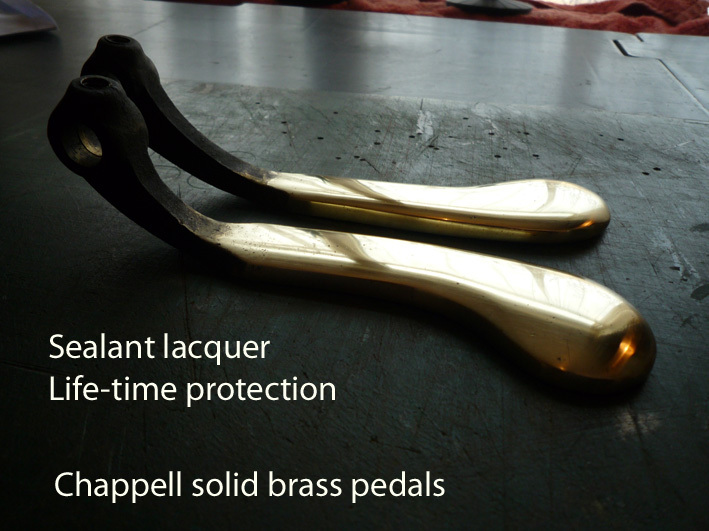 The pedals themselves are made from solid brass (not iron with brass caps), and each one secured to its metal rod with a grub bolt. 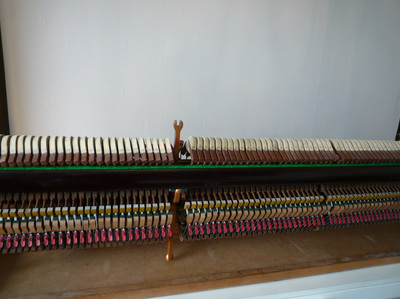 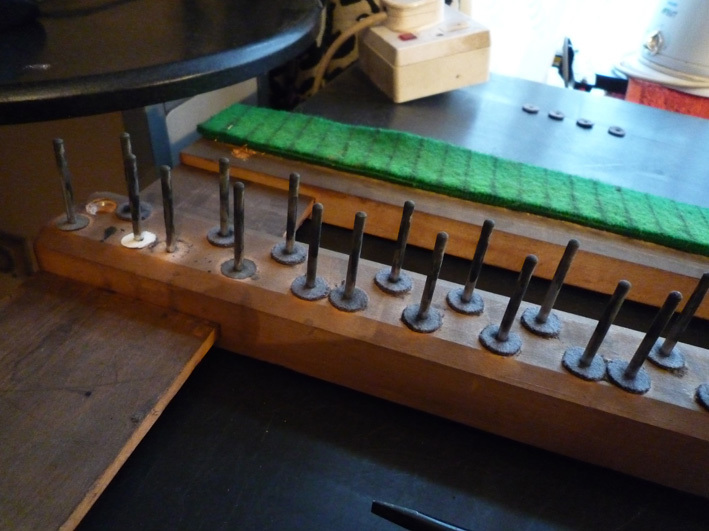 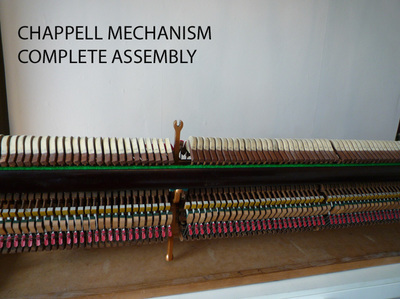 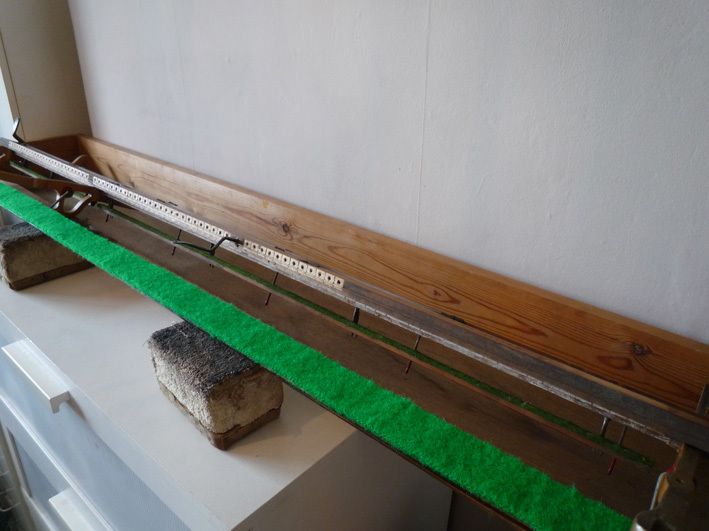 The keyboard has been levelled, key frame pins polished; the main mechanism has been fully regulated, adjusted and serviced for optimum performance. 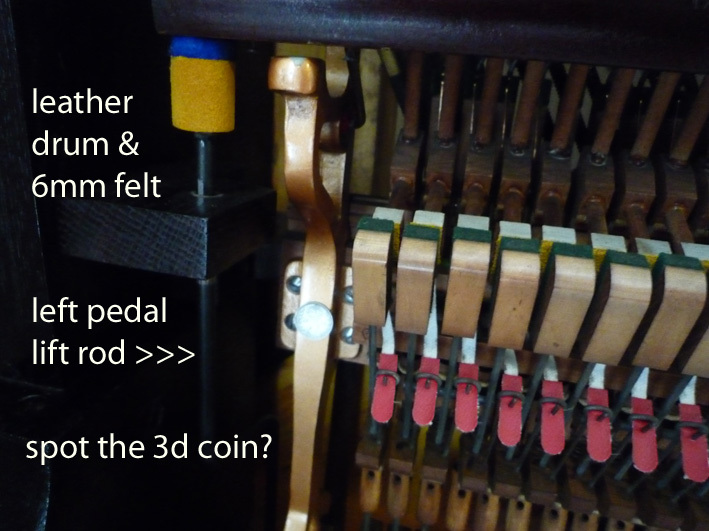 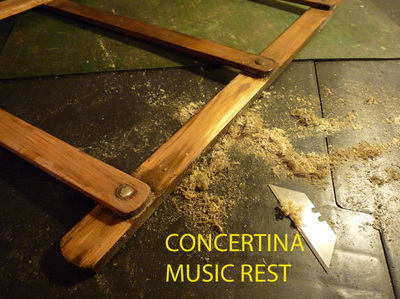 At first the pitch was about one semitone flat - this has been pitch raised and finely tuned back to Concert Pitch.